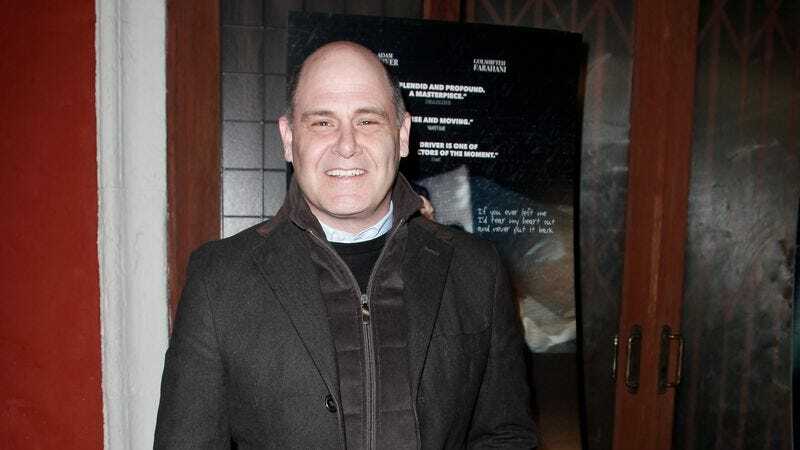 Way back in October, we reported that Amazon had picked up a new anthology series from Mad Men man Matthew Weiner, but we didn’t know anything about the show beyond Weiner’s involvement. Now, he’s finally ready to talk about this new project, and it sounds a little weird and pretty clever. According to Variety, the show will be called The Romanoffs, but rather than a historical drama about Russia’s doomed imperial family, it’ll be about people in the present day who all believe they are descendants of the Romanoffs. Each episode will focus on one of these people—and in an interesting twist, they will all be completely unconnected to each other beyond that. In other words, every episode is a standalone story about someone who thinks they have the same famous ancestors, but there are no plot threads or recurring characters that tie the stories to each other. In a statement, Weiner said that the show will “explore how people feel the connections to their ancestors,” and though it specifically concerns these people and their possible connection to the Romanoffs, it’s actually a universal story about how “we’re all questioning who we are and who we say we are.” There series will be eight episodes long, with Weiner planning to direct four of them, and he tells Variety that he’s hoping he’ll be able to interest some of his old Mad Men buddies to stop by and appear in an episode.